Get better results with an inbound marketing strategic Game Plan from Flair Interactive. Not seeing the results you need from inbound marketing? 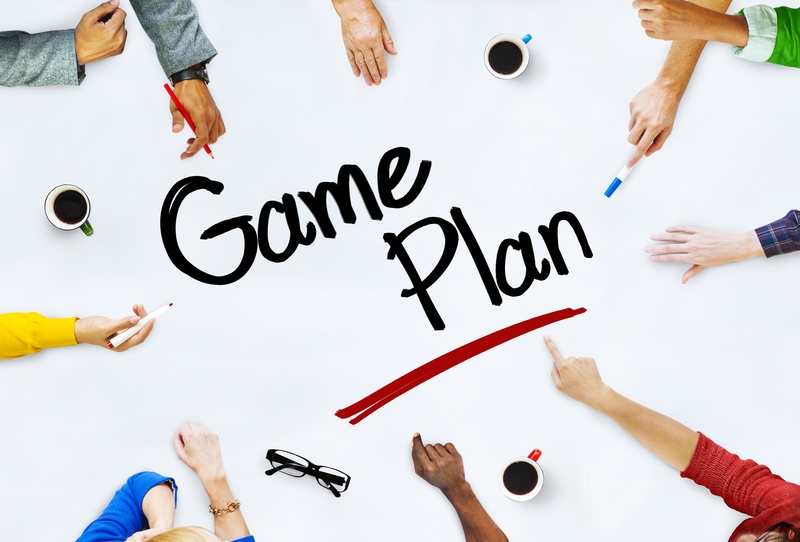 We can help with a customized Inbound Marketing Strategic Game Plan. Learn where to focus your time, money and resources to get the highest ROI from your inbound marketing investment. Have you been trying to execute inbound marketing without a clear strategic plan in place? Or have you just purchased an expensive inbound marketing tool and you're not sure where to get started? Flair Interactive can work with you to create a customized strategy that will transform your business. In just three to four weeks, you'll gain a better understanding of what you need to do to get optimal results from inbound marketing. Complete the form on the right to find out how an Inbound Marketing Strategic Game Plan can help you.